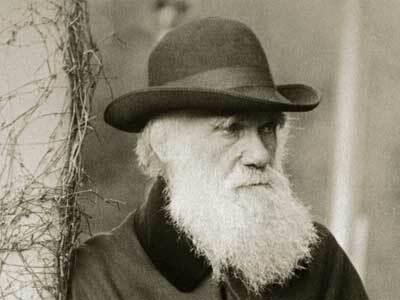 charles darwin, darwin day, evolve yourself! previously: happy darwin day! and happy birthday, chuck! Saturday, February 16, is International Galton Day.